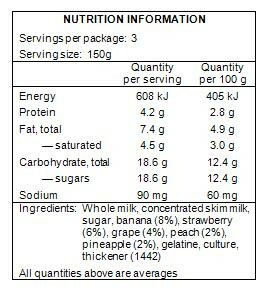 We can assess and calculate nutritional information panel, ingredient listing by percentage, characterising ingredient by percentage, Australian content percentage, allergen listing and more according to FSANZ and your needs. As ingredients change from season to season and from supplier to supplier, it is very important to understand what effect this has on your NIP. From 1 July 2016, the Australian Government will be incorporating the Australian Made, Australian Grown kangaroo logo into a new country of origin label, which will be mandatory for most Australian food products sold in Australia.